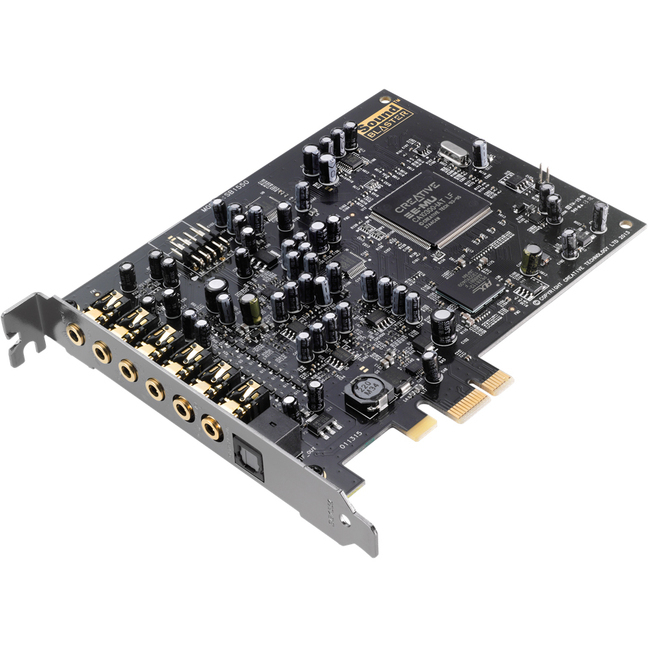 If you use your computer for gaming or enjoy listening to music and movies than a good quality sound card is essential to getting the best from your media. 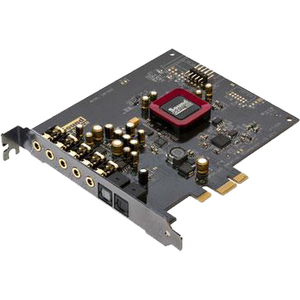 Similarly a high-performance sound card can make a huge difference to those who use a computer to edit video or music on their PC from sound engineers to families making home movies. Strix Soar is a gaming sound card built with high-performance components to satisfy gamers who demand pure, full-sounding audio.